What better excuse to eat 3-4 cookies than they help with milk supply? 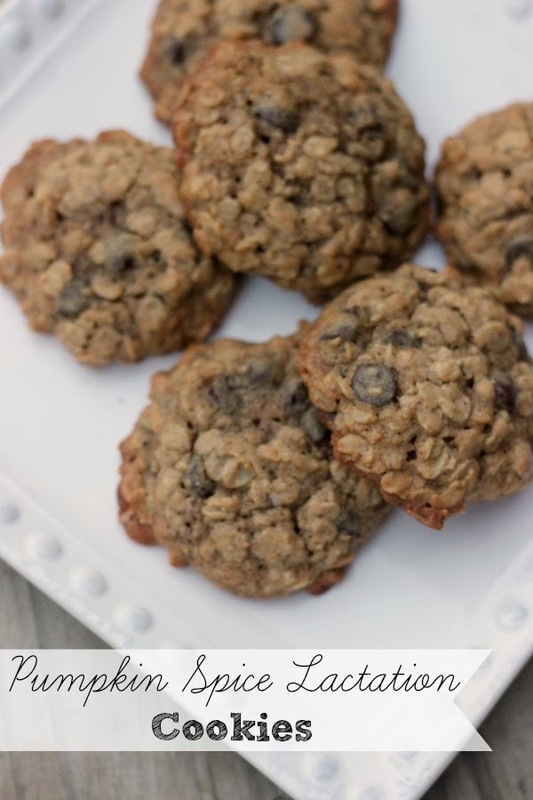 Go check out the recipe for Pumpkin Spice Lactation Cookies and report back! Would you eat them?